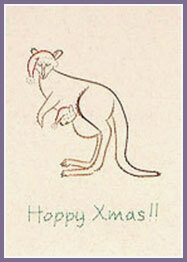 Distinctly Australian - you can choose to leave off the Xmas Hats and add your own message - Hoppy Birthday instead? 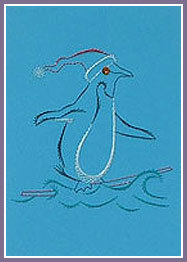 A surfing Penguin to brighten someone’s Christmas!! Stitched ina variety of ‘Glitz” Threads - can be stitched without the cap! A Quick & Easy design - even a child can do it! 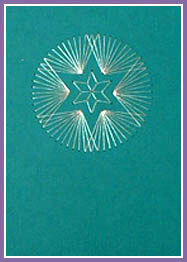 The stitched Spirals create the Star.  Worked here in Silver Metallic on Jade - it would look equally good in Gold on Red.